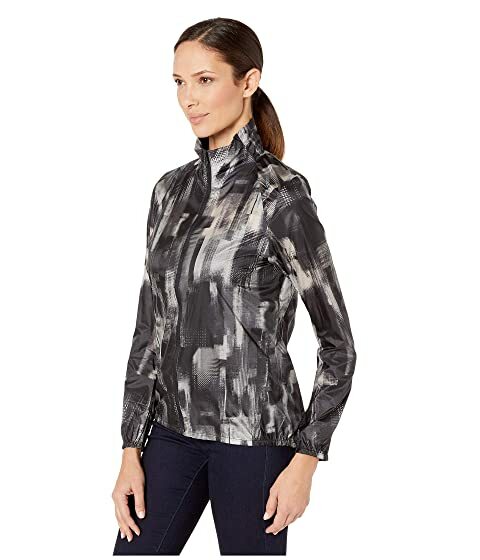 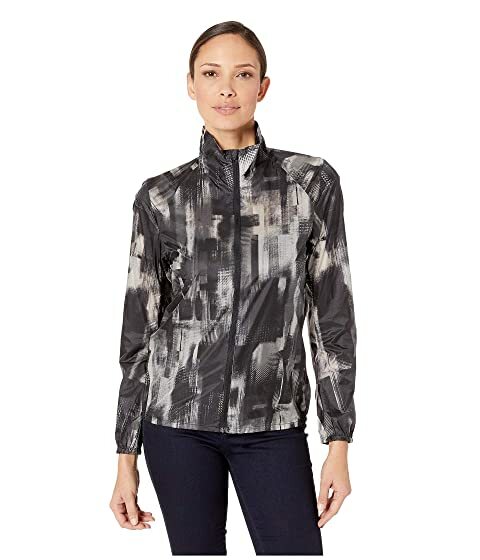 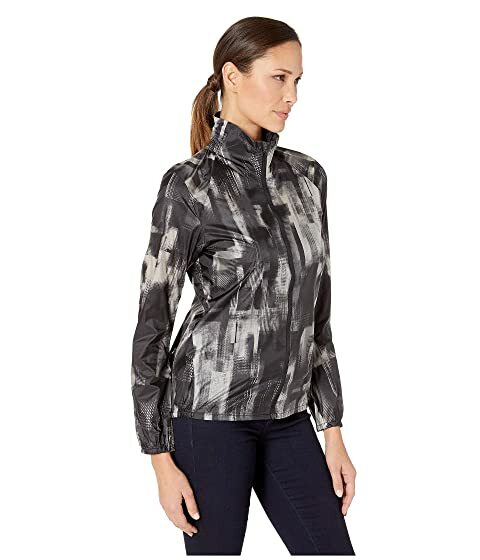 Weather is unpredictable; think of the L.S.D running jacket as an insurance policy for those rainy and windy days. 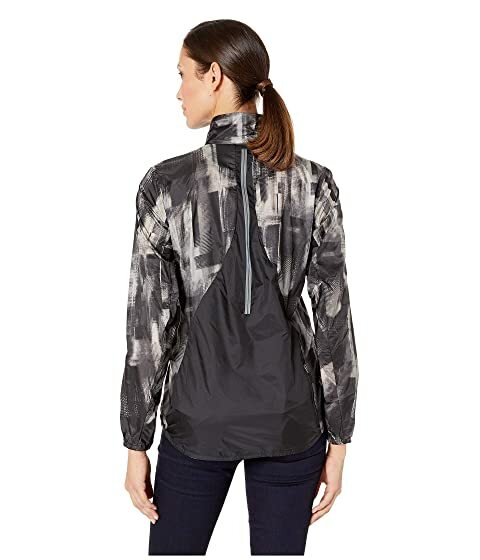 Lightweight nylon fabrication with windproof and water-resistant capabilities. Retroreflective elements increase visibility in low-light conditions.